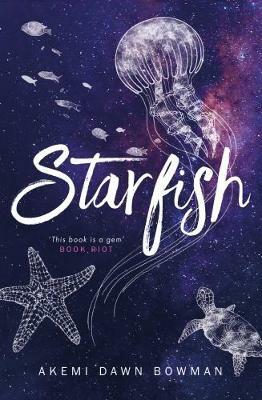 The title of this book is Starfish and is written by author Akemi Dawn Bowman. The book Starfish is published by Simon Pulse. 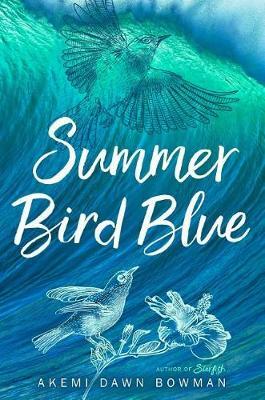 The ISBN of this book is 9781481487733 and the format is Paperback. 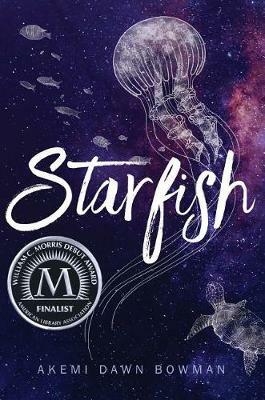 The publisher has not provided a book description for Starfish by Akemi Dawn Bowman.